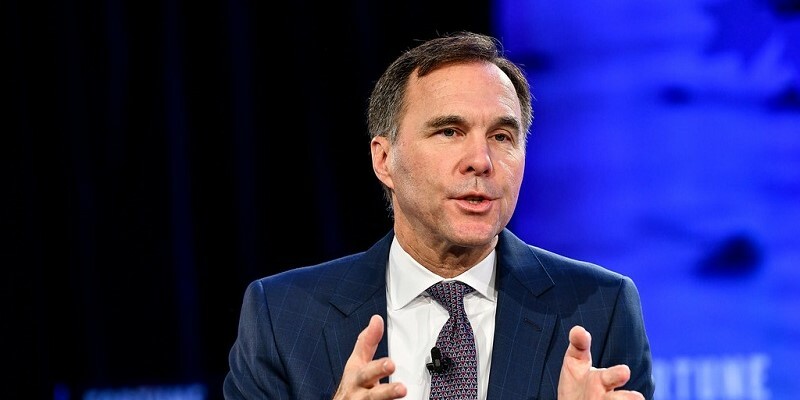 When newly minted federal Finance Minister Bill Morneau (pictured above) meets with his provincial and territorial counterparts next week, expanding the Canada Pension Plan (CPP) will be on the agenda. After all, the Liberals campaigned on this policy, which requires support of two-thirds of the provinces representing two-thirds of the population. But before our political leaders move ahead with such a wide-ranging reform with major implications for working Canadians, a debate must be had about the potential costs and benefits, and whether expanding CPP is even needed in the first place. Put simply, the push for expansion is based on the questionable assumption that most Canadians are not adequately prepared for retirement. Several studies, in fact, show that the existing retirement income system serves the vast majority well. As former Statistics Canada chief economic analyst Philip Cross demonstrates, when we properly account for all resources available to Canadians to support them in retirement, there is no broad-based problem. In addition to government programs such as the CPP and Old Age Security, Canadians routinely rely on pension income from RRSPs and RPPs, which are critical features of Canada’s so-called “three pillar” retirement income system. Apart from those, a full accounting of the resources available to retirees must include savings in TFSAs, home equity (70 per cent of Canadians own a home), land, businesses, cash deposits, stocks, bonds and other investments. A major review of Canada’s retirement income system overseen by Prof. Jack Mintz also came to this conclusion, as did an important study by McKinsey & Company. And according to pension expert Malcolm Hamilton, the assumptions underpinning the claim that “few middle income [Canadians] have sufficient retirement savings” are incorrect. As Canada’s finance ministers turn their focus to CPP, it’s important that they consider the evidence and engage in a complete analysis of both the need for expanding the program, and the potential costs and benefits.